It’s all Greek to me…..
Well it shouldn’t be, buying a home whether in your own Country or abroad can be as easy as your ABC when you go about it the right way. A – Well A being the beginning that’s where we’ll start, and the start of a search for property in Crete will always begin with the question of the Greek crisis and its effect on the property market. 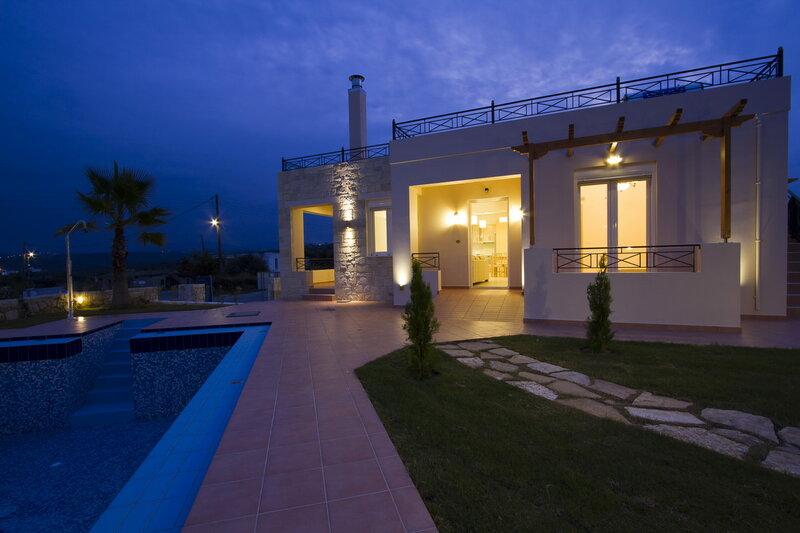 The property market in Crete saw a huge boom back in early 2000 up until around 2008. The slump that took hold was seen across the Country in every corner of every marketplace. Property prices started to take a dive and many companies/builders closed their doors. Fortunately quality has prevailed, but the few companies that have survived, especially here in Northern Crete, have had to slash their prices by approximately 40%. It is at this time a buyers market, a piece of Crete can be yours for as little as 79,000 for a 1 bed semi detached bungalow near the sea, 148,000 for a 2 bed detached home, or a 3 bed Villa for 200,000. B – Buying – before you make your final decision – make sure you have done your homework. When buying either a re-sale or a new build off-plan property make it your business to find out who the builders are. A good construction company will have a record of the build, photographed material of every stage of construction and generally a good track record. Asking locals or even expats that live in the area will give you a fairly good idea of who is who, and asking people who have already bought from the same company will enhance your vision. Cheap re-sales can be very alluring, but be wary of shoddy workmanship covered over by a lick of paint. Use the common sense that you would use when buying in your own country. 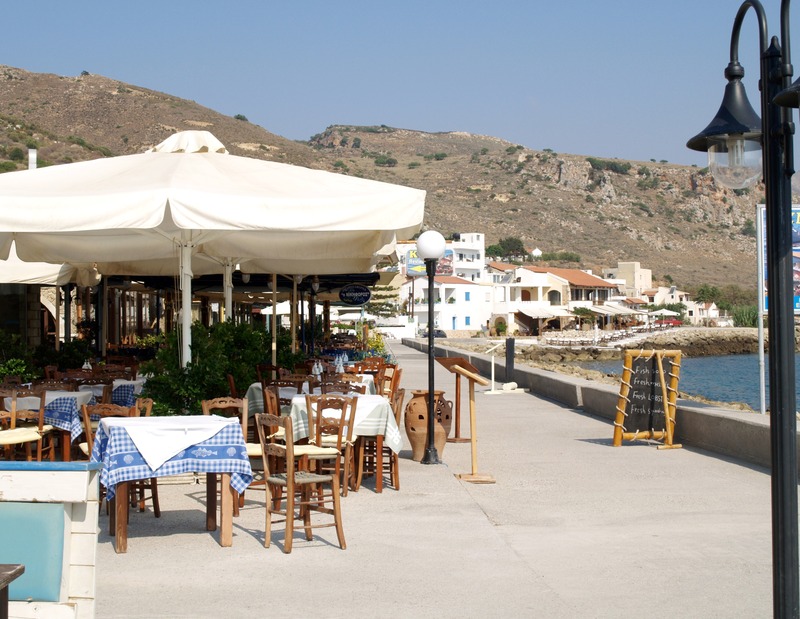 C – Crete and its people – look up hospitality in any dictionary and you will find Crete and Cretans. Even through the depths of the crisis Cretans haven’t forgot their basic instinct to be friendly and welcoming. A second visit to any hotel, bar or taverna will make you a family member! You will be welcomed with open arms, handshakes and kisses, raki and mezes and quizzical faces wanting to know about your travels and your family since the last time they saw you. Its quite usual when living here to open your front door of a morning to find a bag of fresh eggs or a water melon left by one of your neighbours, small gifts of kindness and neighbourliness that have long since been forgotten in most other parts of the world. So with the time now being a buyers market, your homework done and a taste of Cretan hospitality lingering on your senses, make that move – you won’t regret becoming part of the Cretan lifestyle….